Periorbital cellulitis is also referred to as preseptual cellulitis. It occurs when bacteria enters the skin above the orbital septum, either the anterior or posterior one, or sometimes both. It is the most common type of cellulitis in children, especially under 5 years of age. Minor skin injuries around the eyelid are mostly responsible for periorbital cellulitis. They act as entry points for bacteria. 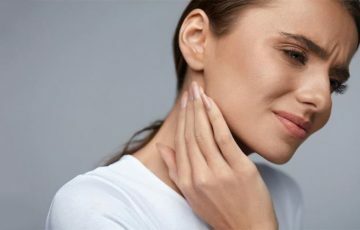 Bacteria can also enter through insect bites or through respiratory canals. The disease causes swelling, pain and redness around the eye, especially the eyelid. Periorbital cellulitis doesn’t directly affect the orbital septum. It for this reason is not associated with vision loss or disorders. But when left without treatment, it can reach the orbital septum and cause vision loss. This form of cellulitis is known as orbital cellulitis. So what is periorbital cellulitis exactly? First, cellulitis is a skin condition caused by bacteria. Causal bacteria gain access into the skin through breaks, cuts, burns and other forms of skin injury and trauma. 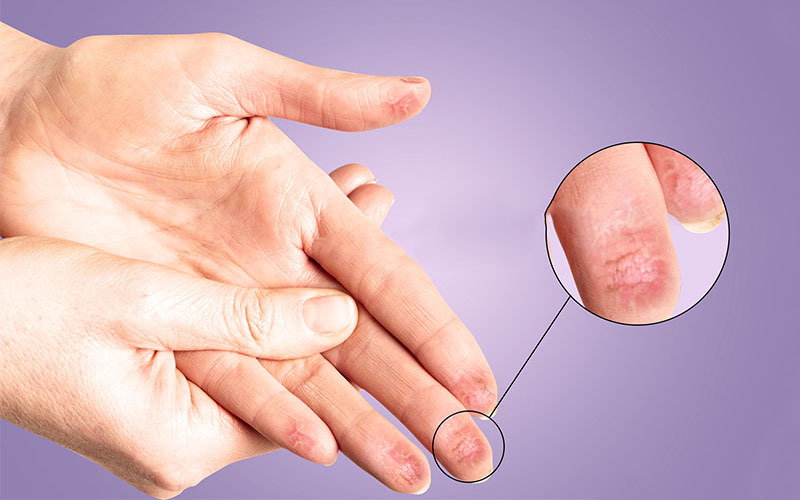 Since the dermis and subcutaneous layers of the skin are moist, rich in nutrients and warm, the bacteria quickly divides and spreads. This results in swelling, redness and pain in the affected area. The first signs usually show up around the injured area. However, the signs can occur elsewhere once the infection has spread. Under the eyelid, there are muscles that among other things keep the eye in position. These muscles extend to under the eyelid. 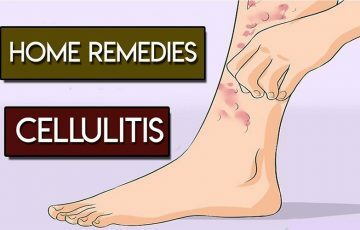 It is through the muscles that cellulitis bacteria enter and results in infection. Try browsing through some of the available preorbital cellulitis pictures. They may help with self-diagnosis, especially when symptoms are still mild. Diagnosis should however only be confirmed by a doctor. Staph and strep bacteria strains are commonly responsible for periorbital cellulitis. Several other types may also be responsible however. Some viruses such as herpes simplex virus and adenovirus have also been associated with the infection. When periorbital cellulitis occurs shortly after a form of injury to the eyelid, staph bacteria is usually responsible. When the same arises after or during an episode of sinusitis, strep bacteria is usually responsible. 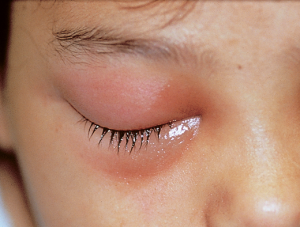 It is also not rare for cellulitis of the eye to occur as a complication of an insect bite. 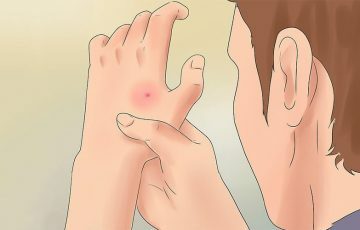 Infected insect bite cellulitis is usually caused by bacteria that do not require oxygen to survive. 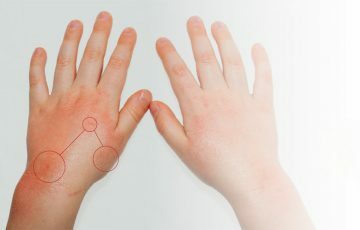 Children under 5 years with severe pneumonia caused by Haemophilus influenza type B may also develop periorbital cellulitis as a complication. Recurrent cellulitis is more common in the lower legs than in the eye. Regardless, people who have previously been diagnosed with the infection should seek medical attention once early signs show up. Bacteria can also spread from another part of the body through the circulatory system. It is for example not impossible for bacteria to spread from cellulitis on breast up to the eye. 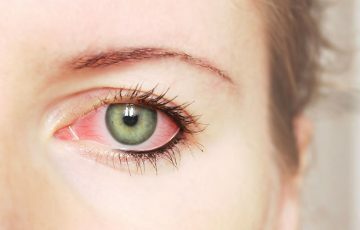 It also may be possible that a scratch, a bite or another form of skin injury will be present on or near eyelid. If not, there will be signs of a primary infection such as inflammation of the sinuses. Cellulitis in the eyelid can be confused with some other conditions such as atopic eczema. This can delay treatment and lead to possible complications. 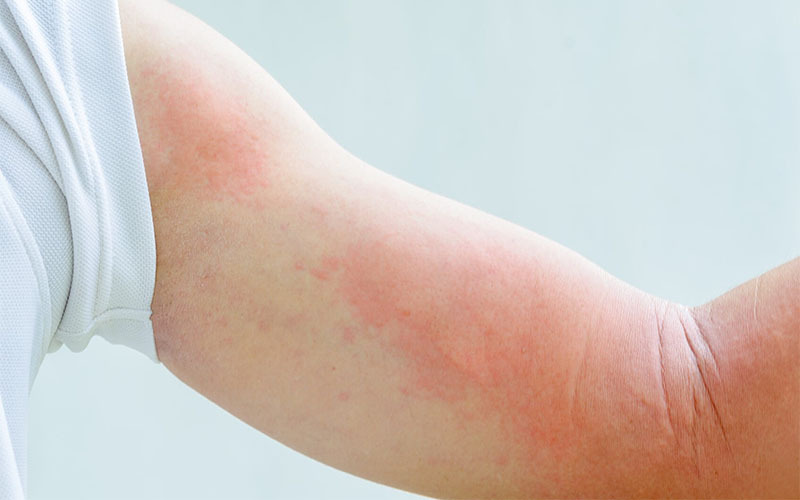 In most cases, you find that cellulitis spreads and may cause other signs of infection such as fever and red streaks. Patients should check with their doctor when in doubt. Before periorbital cellulitis treatment, diagnosis is usually necessary. Many pediatric centers offer different treatment options since the infection is most common in children. Physical examination – the doctor will look for typical signs of cellulitis such as red, swollen and tender areas. Here, more information on symptoms and the patient’s medical history will be of help. Blood test –a certain level of blood components is maintained in a healthy individual. A blood test helps check the levels of white blood cells, the cells that fight off infections in the body. Cultures – bacteria and tissues can be grown in the lab. By taking some fluid from the affected part of eye, signs of bacterial infection can be checked in the lab. Imaging tests – imaging tests with CT scans are mostly used to help differentiate between periorbital cellulitis and orbital cellulitis. X-rays can also be used to locate foreign objects in the affected part of the eye. 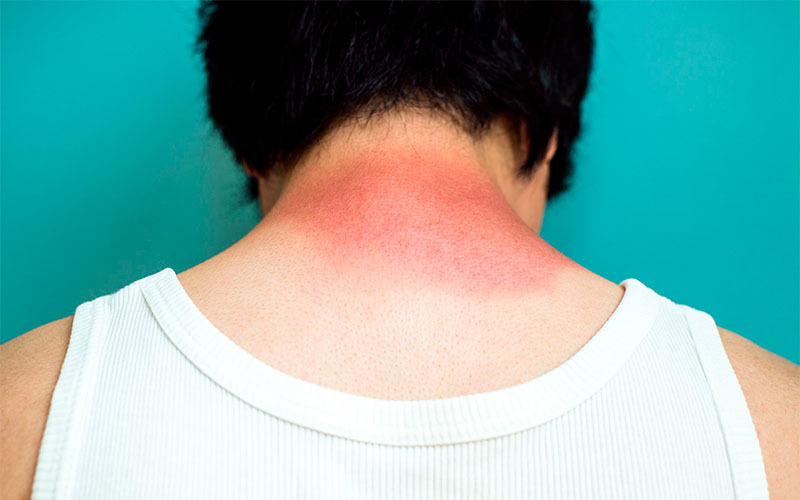 If there are signs of widespread infection such as fever, tests may be taken to evaluate the condition of local lymph nodes as part of nursing diagnosis for cellulitis. Preorbital cellulitis in adults is mostly treated with oral antibiotics. The drugs are usually to be taken for 10-21 days. Even after symptoms have disappeared, patients should take all the drugs as directed by the doctor. Antibiotics are drugs that kill most types of bacteria. 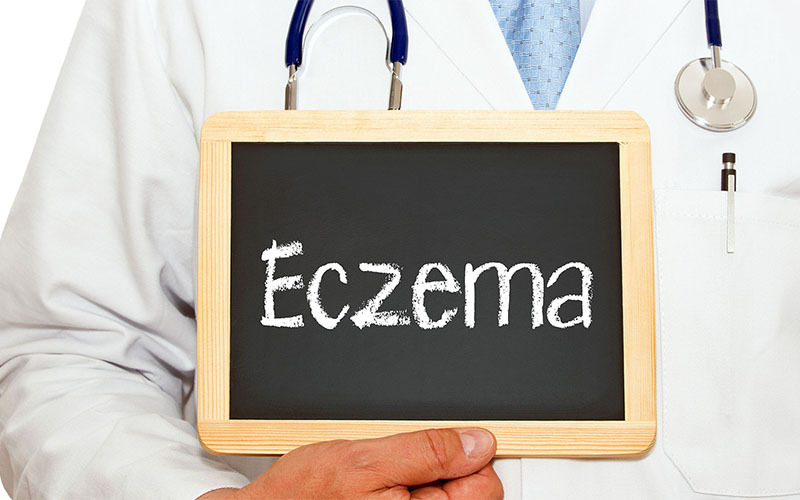 Mild cases are treated with oral medications such as cefalexine and Amoxicillin for cellulitis. 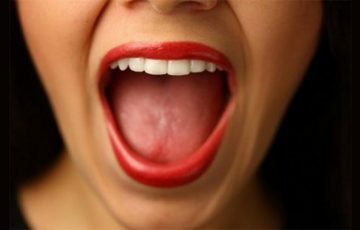 If symptoms don’t improve within 3 days of taking oral medications, a doctor should be consulted. Intravenous antibiotics will most likely be used as an alternative. A strain of staph bacteria, MRSA, doesn’t respond to some commonly used antibiotics. It requires medications such as Clindamycin and Vancomycin. Toddlers and children younger than four years should receive treatment in a hospital. Antibiotics to treat cellulitis will be administered intravenously. Other forms of treatment include medications to manage pain or primary conditions such as styes which may be causing cellulitis. Only rarely will surgery be required. Treatment is usually necessary, not only because cellulitis of the eye is potentially contagious but also because the condition can lead to severe complications. 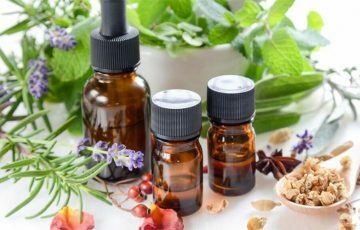 Some home remedies such as tea tree oil are said to be potential curative alternatives for cellulitis. However, their use on sensitive areas such as near the eyes is not encouraged. Always ensure that the inside of the eye is protected when using a home remedy. 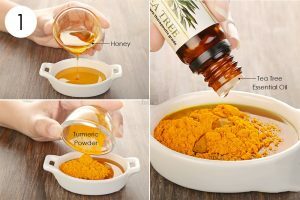 When possible, go for remedies like turmeric which require oral administration. 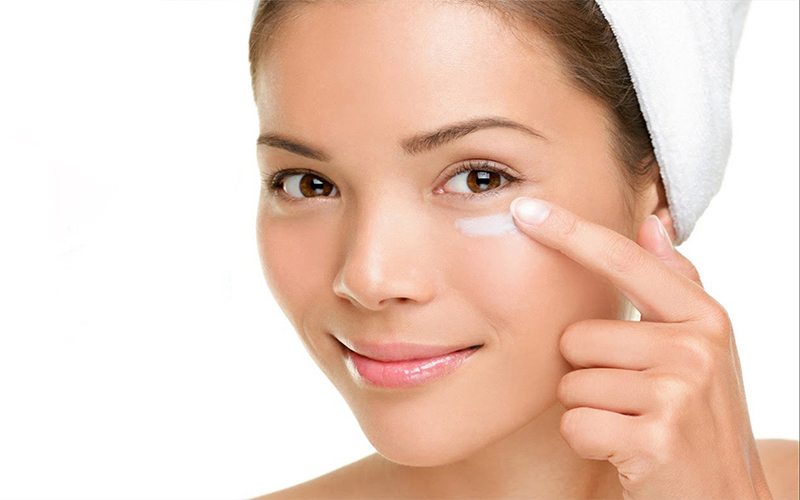 A warm compress is perhaps the safest home treatment method that may improve signs of eyelid cellulitis. This is especially if the primary cause is a stye. As long as bacteria do not enter the skin, cellulitis will not develop. One way of ensuring this is by keeping damaged areas near the eye bandaged. If you have a stye or a chalazion, it is best to have it removed clinically before it leads to secondary infection. The infection can also be prevented by avoiding spread from a primary infection. For example, ear infection or cellulitis in mouth may ultimately spread infection to the eye. Treating such conditions in advance is a potential preventive measure. Most patients recover soon after starting treatment. This is even true for bacteria strains that tend to resist some antibiotics. A common complication of preorbital cellulitis is spreading to the orbital septum. When this happens, a patient risks loss of vision as well as symptoms such as pain when moving the eye. Abscesses might also develop in the preorbital or orbital regions. Abscesses are usually very painful and often require drainage through surgery. Sometimes, blood clots may form inside the cavernous sinus. This is a cavity located at the base of the brain. It is in the cavity that blood vessels which take blood back to the heart are located. Ear, eye and nose infections can cause blood clots in this cavity. When there is too much bacteria in the blood, their toxic waste products poison the blood. This may lead to shock and other disorders such as confusion and headaches. A dangerous complication can occur when infection reaches the central nervous system. A patient can develop meningitis if this happens. 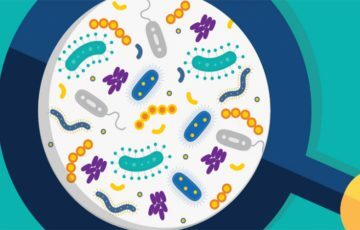 Finally, untreated preorbital cellulitis can lead to death of subcutaneous tissues caused by a “flesh eating bacteria.” Necessarily, the bacteria do not eat flesh but rather poison fat tissue of the skin. This leads to a lot of pain and formation of abscesses deep in the skin. Often, surgery will be required to remove the dead skin. Preorbital cellulitis will not cause pain or lead to vision loss, unless it remains untreated and therefore spreads to the orbital septum. Effective treatment options are available even in local clinics. For children and toddlers, better results will be achieved in a pediatric center.